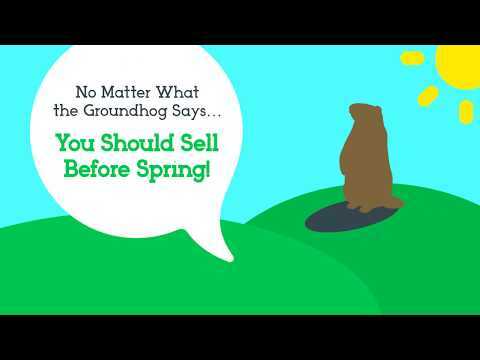 About This Video: Whether your favorite groundhog sees their shadow or not, you should list your house for sale before Spring! The winter is a perfect time to list with less competition and more access to the buyers in the market! Let’s get together to chat about a strategy to make your dreams come true!